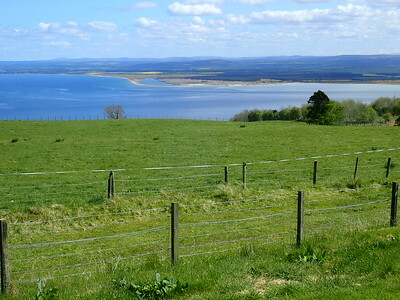 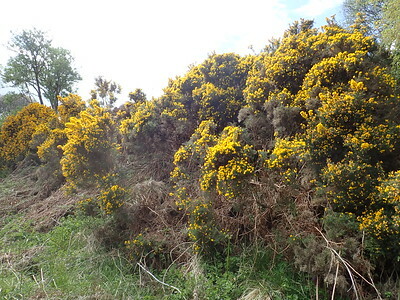 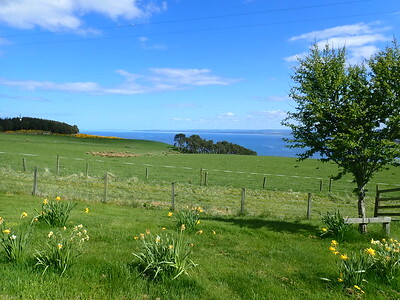 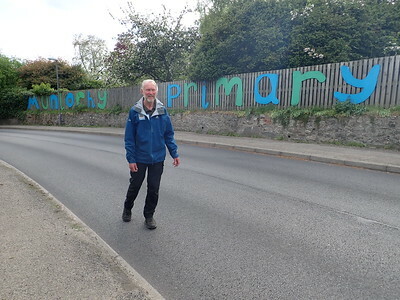 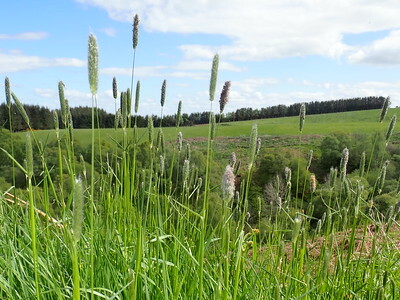 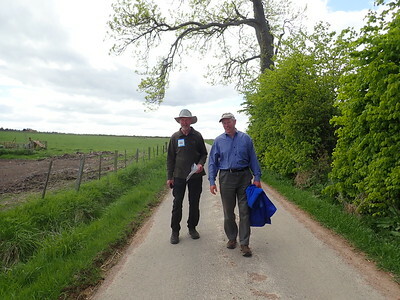 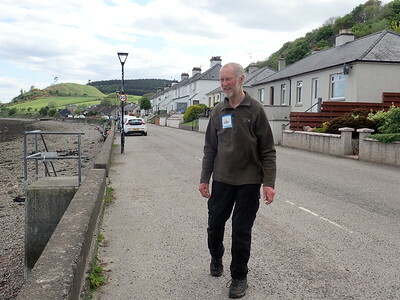 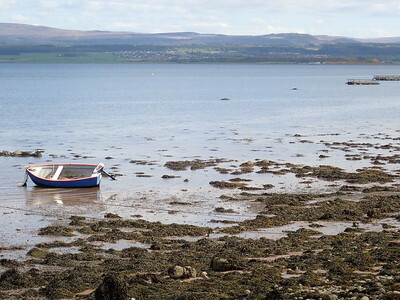 Huge thanks to Ian Campbell, who drove all the way from Aberdeen to join Brian Burnie on his walk near Munlochy, overlooking Cromarty Bay. 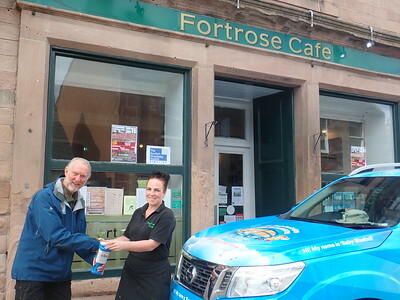 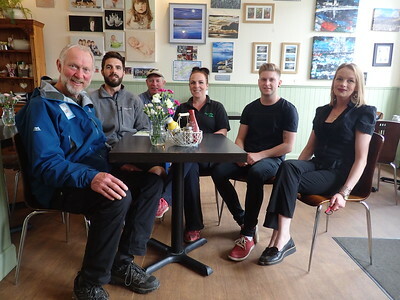 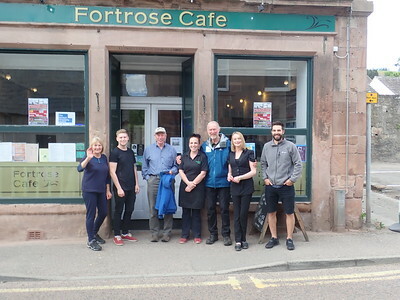 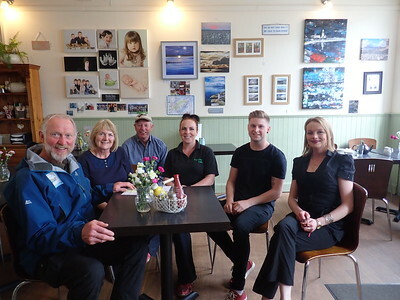 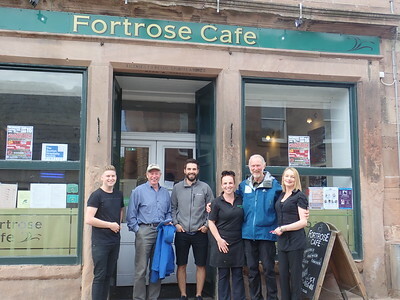 Lovely team at Fortrose Cafe gave a donation and free cake and tea for the team! Thank you.